As a follow up to my interview last week with Toby Clements, I wanted to point out a new feature he added just after that interview. 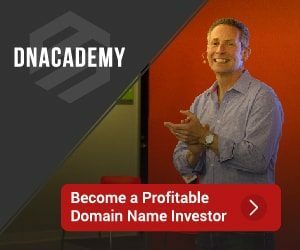 Instead of just receiving the daily domain newsletter, interested buyers or curious viewers can go to http://tobyclements.com/inventory/ and view a list the domains under agreement with Toby. There, you can click on the “Make Offer” button to submit your offer. If you’re a follower of the newsletter and you like this feature, I encourage you to provide feedback to Toby. He has stated: “If this takes off and people like it, we will add more features at a later date.” If you like what Toby is doing and want to influence it’s direction, here’s your opportunity.